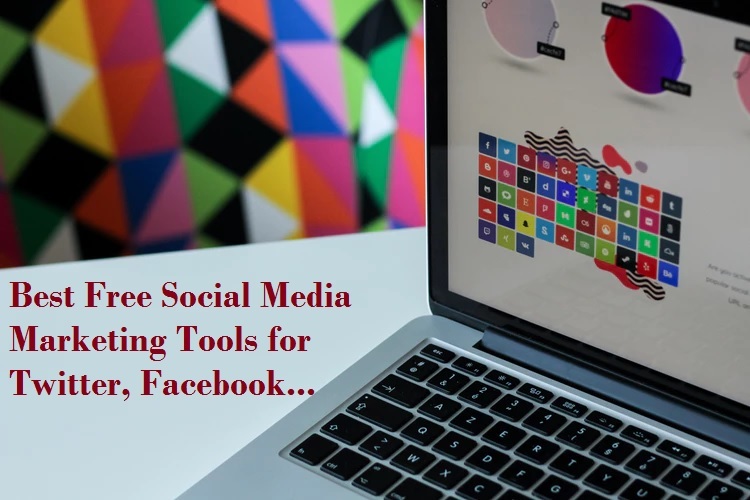 Gmail leader of internet email service provide and many other service like social network site Google plus, Drop box, Google Drive, and many more. Gmail mail service is the one of the secured and best email service because its make you safe with much protection feature. Whenever you login from new device and computer it’s always asked to you verify ownership of account. Gmail track your every second account activity and location to ensure and informed you what’s going on about your account.you can also gmail password change from mobile, tablet. As the company work for make account safe from hackers same hackers try to find new way to hack any mail account. So make your account safe with some basic steps like change your password regularly after some time. 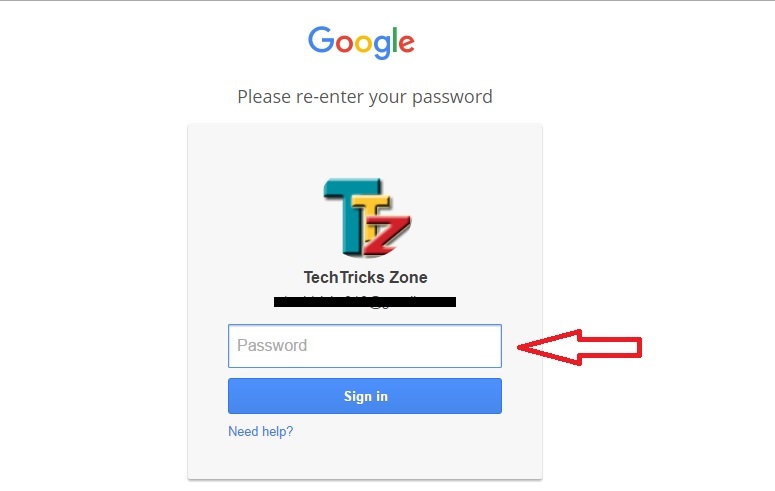 Whenever you login any other PC or mobile you Gmail account change the password always. 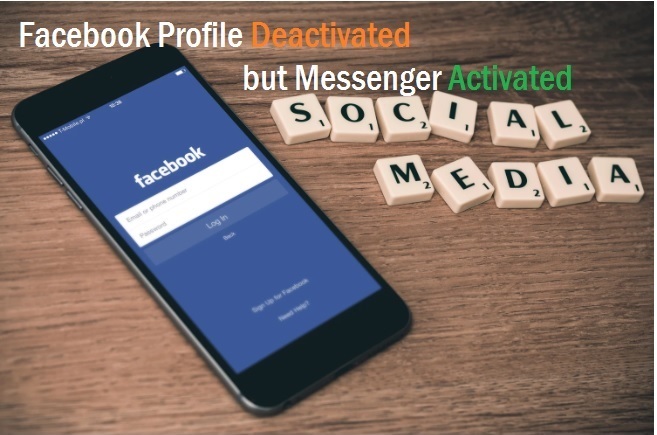 Keep updated you alternate email address and mobile number to get notification about account activity. 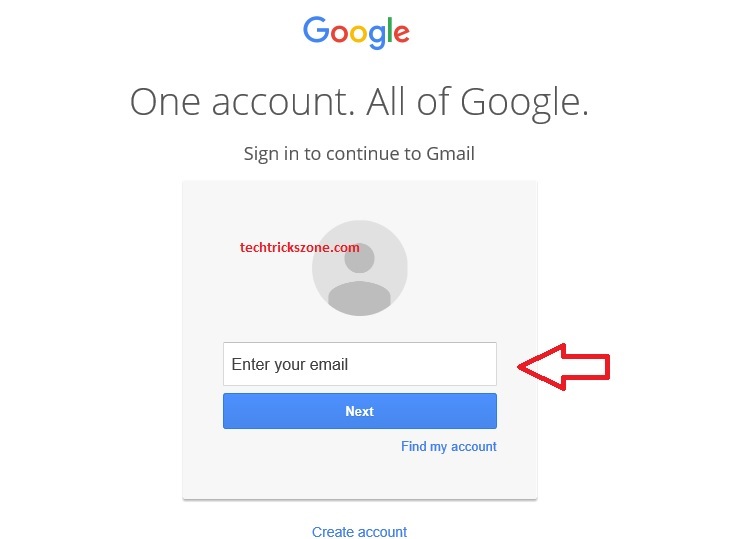 To proceeding a steps of securing account from hackers this post will describe you how you can change our Gmail password from mobile and Desktop with simple steps. Never your office and any friend Pc to update your account information and password in any online account. 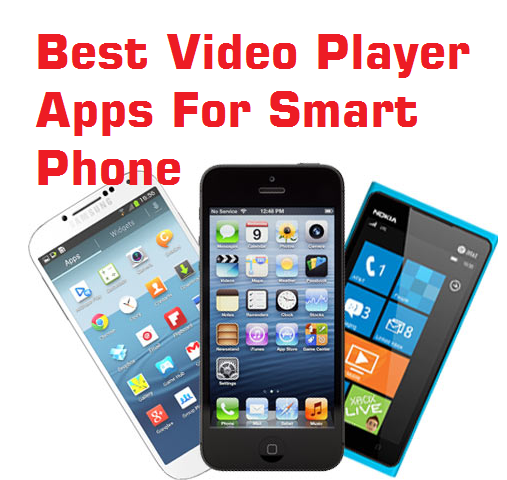 Always use you own Computer and mobile to update our personal information to make it ensure from hackers and information leakage. To changing password online must be login account you want to change password or update any information. See the setting Gear in left side with down arrow icon click to expend setting menu and click setting option from list. See the fourth tab from left side Account and Import and click the same to enter in account settings. After click on Account and Import option you have to find Change Account setting option where you will get Change Password option. Change password Recovery option also updated under same setting option. 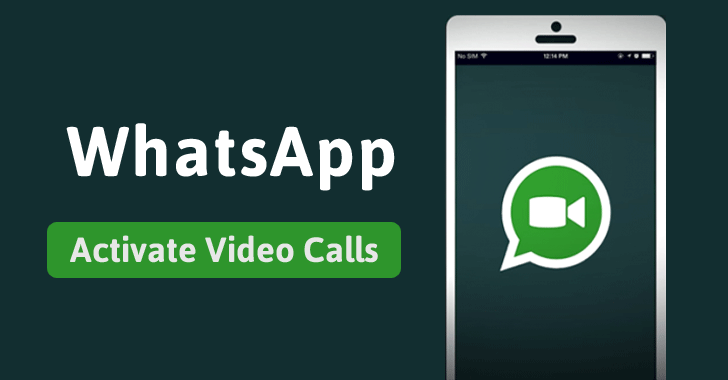 If you want to updae your alternate email id or Mobile number which can use for password recovery option in case you forgot you password. 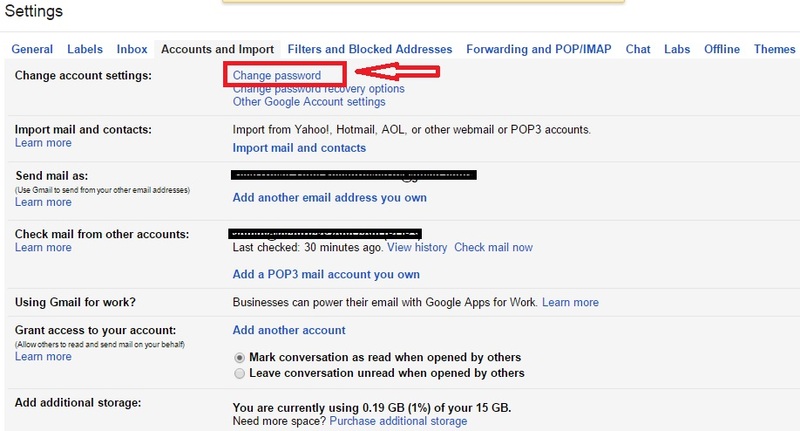 Other Google Account setting will be get additional setting information related your Gmail account. To enter Account setting option you have to put our Gmail password to make authorize access to setting control panel for update any kind of information. If you forgot password you can retire your password with different recover option available in Gmail. 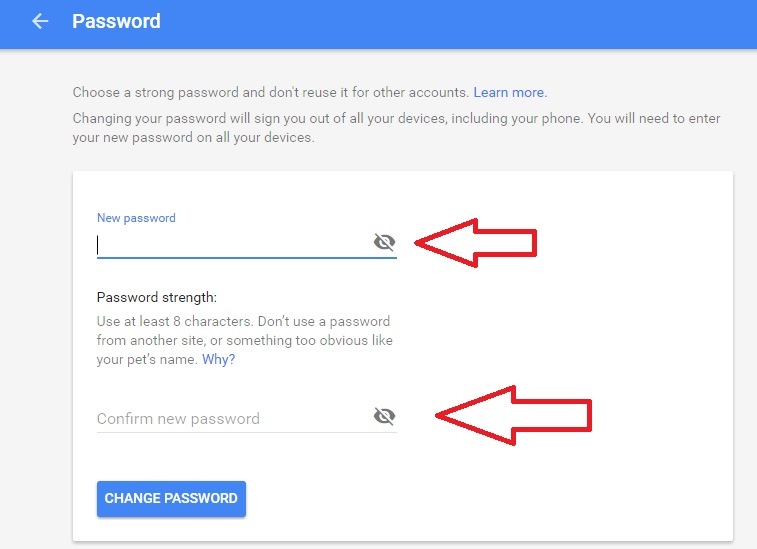 Please use a Alfa numeric password minimum 8 digit to make you Gmail safe from hackers. Never use common world like your date of birth pet name, surname which can be easily guess by any one. 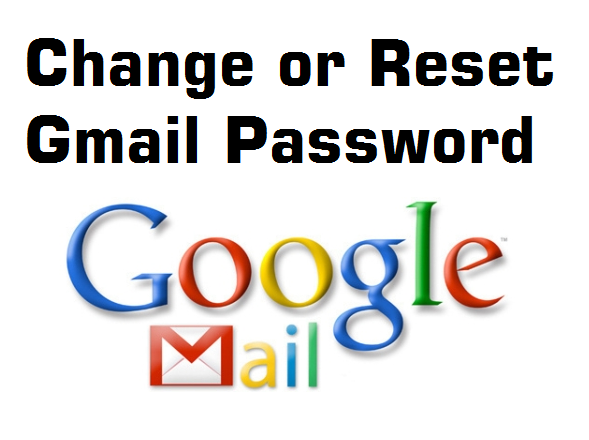 To make you Gmail stronger password use the mix character with special character which is hard to guess. Safety Tips: to make your online accounts safe never share your password with anyone. Never save your email have id and password on computer or mobile device had you not owned. Always clear saved password and history from office and cyber café computer.